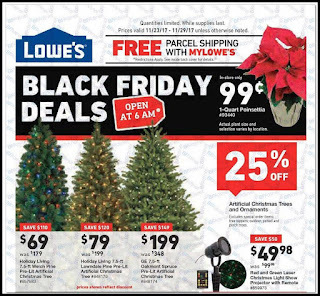 Lowe's has released their Black Friday ad for 2017 and there's some awesome deals to score! Head on over to the site to start your wish list!! !